Heard of flat head syndrome, but kind of confused about what it it? Or, more importantly, if your baby might have it? We get it. Most mums have heard the term bandied around mother’s group or know someone whose baby may have been diagnosed with the condition. Flat head syndrome, like the name implies, means that baby has a bit of a misshapen, flat or asymmetrical (uneven) head. While it’s extremely common and usually easily treatable, it can still be a bit scary for parents. 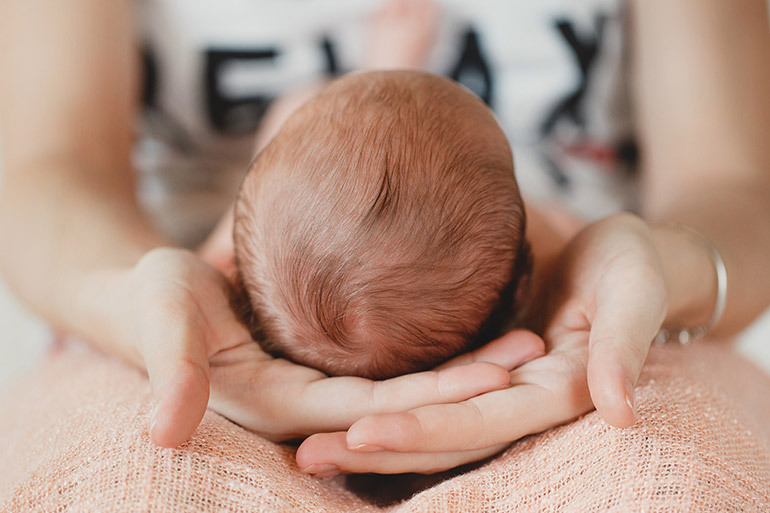 If you’re worried that your baby might be developing a flat head, take a deep breath for a second, then let us fill you in and curb your fears about plagiocephaly. Flat head, otherwise known as positional plagiocephaly is an extremely common condition that affects between 10-30% of infants. Don’t let the fancy scientific name scare you though! Plagiocephaly does not affect the development of your baby’s brain. PHEW. If left untreated however, it can change their physical appearance, which is why it’s good to have all the facts so that you know what to look for. Why would my baby develop flat head syndrome? You know how you had to SQUEEZE that head out of a very narrow opening during birth? Yeah, you can blame physiology in some part for flat head. The bones in a baby’s head aren’t fused, meaning they can easily (well, theoretically) pass through the birth canal. It also means they can be moulded into a different shape. We’ve all seen pics of newborns with a cone shaped head, immediately post birth. Flat head works on the same principal. Add to that soft head the fact that newborns often develop a preference for how they’d like to sleep and ding ding ding, you’ve got a recipe for a wonky head. 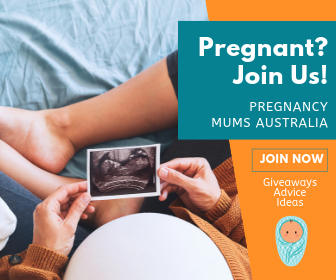 Dr Scott Dunlop, Sydney Paediatrics and Kids Consultant, tells Mum Central that newborns often develop a favourite position while in the womb and continue to prefer it after birth. 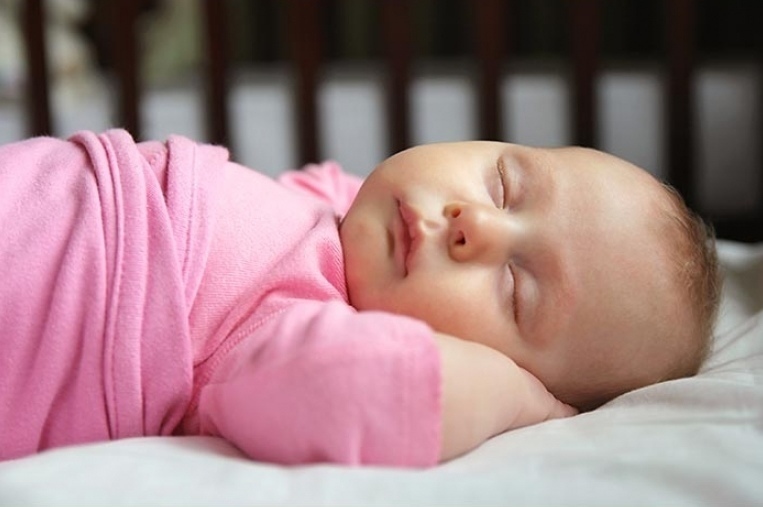 “Many of those [babies] self-correct as they have the space to move around, but others continue and that can lead to a flat head, Dr Dunlop says. A tightening of the neck muscles on one side, or torticollis, can also contribute to the development of flat head syndrome. Modern mamas know to always put baby to sleep on their back. But while the SIDS safe sleeping guidelines have cut sudden unexpected death in infancy (SUDI), the other result is more babies with flat heads. Of course, the benefits of back sleeping far outweigh any potential risk of a flat head. And there are plenty of strategies you can use to minimise the risk of flat head while still sleeping your baby safely. Brachycephaly versus plagiocephaly versus scaphocephaly… SAY WHAT? While plagiocephaly is the term generally used to describe flat head syndrome, there are two OTHER terms to get your tongue around. Dr Dunlop fills us in. “Flat head syndrome can encompass skull flattening at the rear known as brachycephaly or at the side, known as plagiocephaly.” These are both positional conditions caused by the way your baby sleeps and the side they favour turning their head towards. The more uncommon scaphocephaly is a structural issue where certain bones in a child’s skull fuse prematurely. This can prevent normal skull growth and is a condition usually treated with surgery. Can you prevent flat head? Remember what we said about back sleeping? By alternating your baby’s head position when they sleep, you take the pressure off the same spot making contact with the cot every time. Try putting them down at alternate ends of their crib for each sleep or move their bassinet into different positions to encourage them to look at things like windows or murals from a different angle. Whether your bub likes it or loathes it, tummy time is super important for building neck strength and preventing flat head. During awake time, ensure plenty of floor time and time spent sitting up, supported, on your lap. 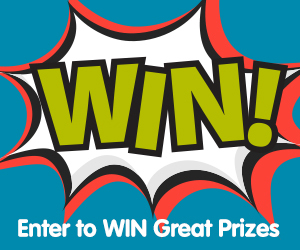 Use brightly coloured toys and books (or your voice!) to help them to look from side to side. 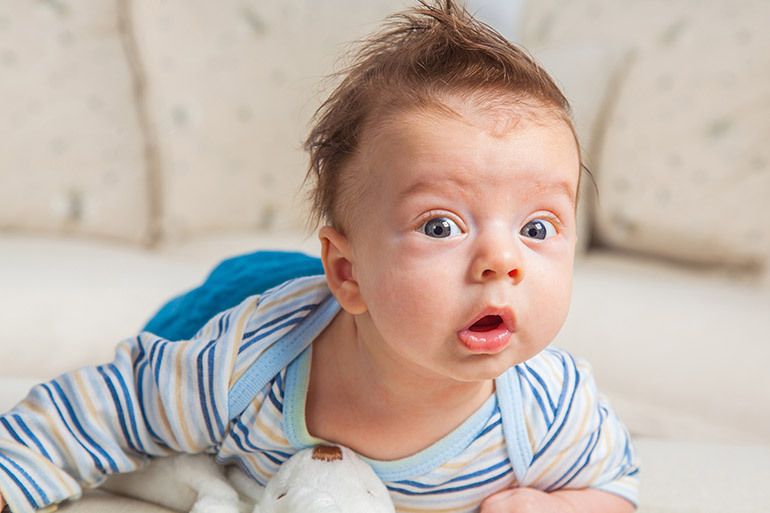 Try and avoid having your baby lie down constantly (easier said than done, we know!) 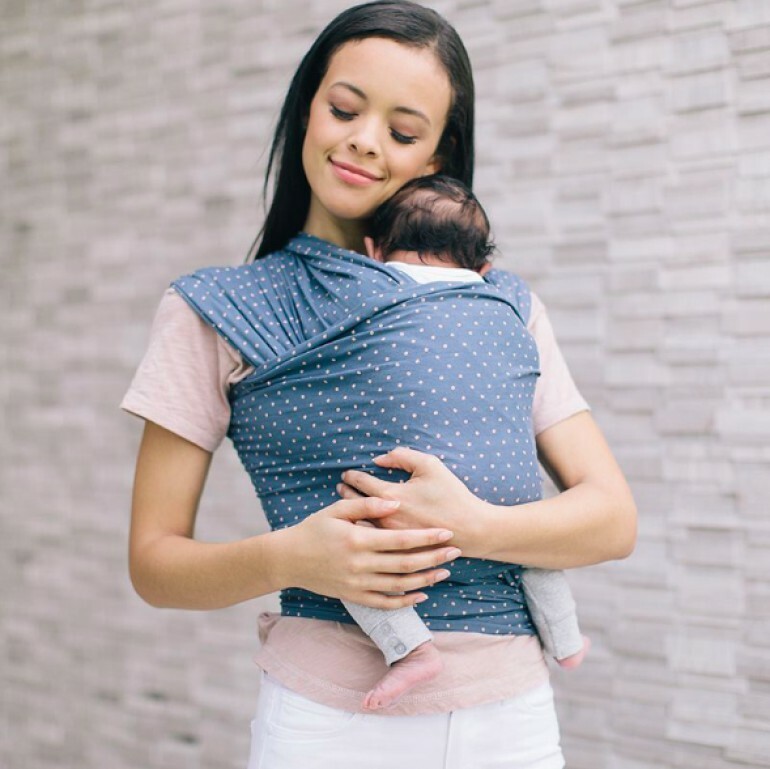 Holding them upright, using a baby carrier or sling and even using the ‘aeroplane’ position where you carry them over your arm on their tummy or side can help ensure they aren’t putting too much pressure on one part of their skull. I think my child has flat head, now what? The most important thing? Don’t panic! It’s not unusual for a newborn baby to have a slightly, well, wonky shaped head. Most babies’ heads will return to a normal, round shape around six weeks after birth. For some babies however, a flattened spot may have developed. The best course of action? Have a chat to your GP, early childhood nurse or Paediatrician. According to Dr Dunlop, the majority of flattening can be picked up and treatment devised early. While mild cases will usually not require specific treatment, more severe cases may require extra help. “Depending on the severity [of the case] your doctor may refer you to a paediatric physiotherapist for specific massage and stretching manoeuvres,” says Dr Dunlop. In less than one in 10 cases, helmet therapy may be required. This involves a lightweight helmet being used to reshape the skull. It does this by taking pressure off the flat area and allowing the skull to grow into the space provided. Your doctor or physiotherapist can advise on this form of treatment if deemed necessary. The other problem that can affect newborn babies is hip dysplasia. Here’s what parents need to know about hip dysplasia in babies. The baby daughter of a relative of mine was diagnosed with hip dysplasia within 48 hours of birth – before going home from hospital. The Mum had a kidney problem at birth so they stayed in hospital for a few days extra. Placing baby on his/her back to sleep has reduced SIDS but it won’t reduce the risk of baby choking on its own vomit. There may not be official statistics for the problem but there has been cases of babies in baby capsules as well as bassinets and cots. My great niece nearly choked to death on her own vomit in her cot. Luckily her Mum woke to the strange sound just in time.